In general when we make a machine learning based program, we are trying to come up with a function that can predict for future inputs based on the experience it has gained through the past inputs and their outputs (training set). 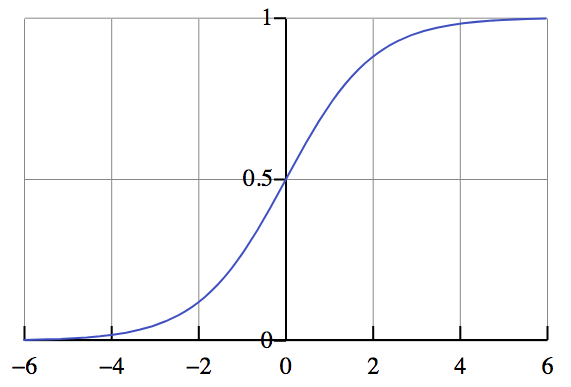 Logistic Regression is - coming up with a probability function that can give us ‘the chance, for an input to belong to any one of the various classes’ we have (classification). classifying a set of words as nouns, pronouns, adjectives etc. 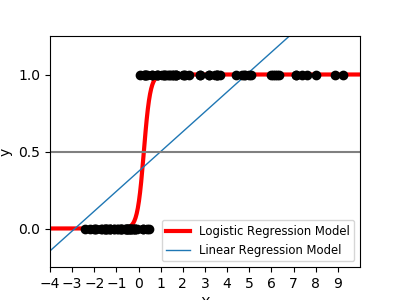 Life insurance actuaries use logistic regression to predict, based on given data on a policy holder (e.g. age, gender, results from a physical examination) the chances that the policy holder will die before the term of the policy expires. Political campaigns try to predict the chances that a voter will vote for their candidate (or do something else desirable, such as donate to the campaign). Bankers use it to predict the chances that a loan applicant will default on the loan. Marketers use it to predict whether a customer will respond to a particular ad (whether by clicking on a link or sending back a self-enclosed mailer). Weather forecasters use it to predict the “chance of rain” you see every morning.